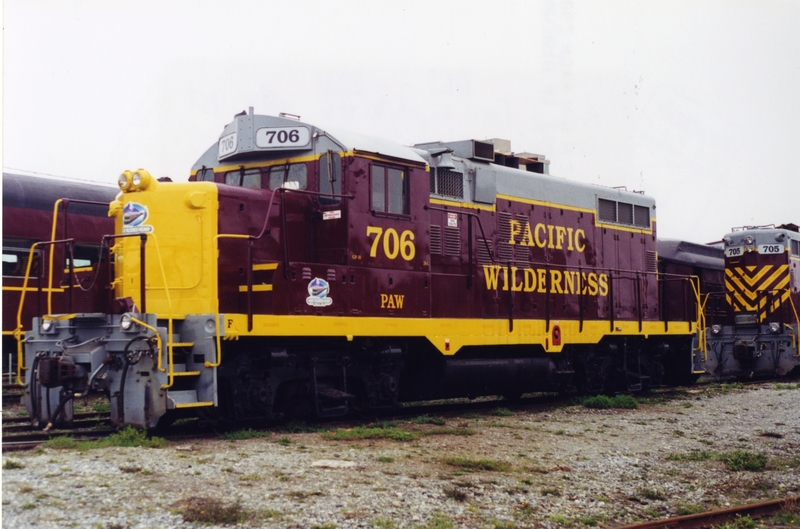 Photograph depicts a Pacific Wilderness Railway caboose after its first season's work that went from June to September. Davies noted the "reproting abbreviation" had been changed from OHCR to PAW. A company decal was also applied.